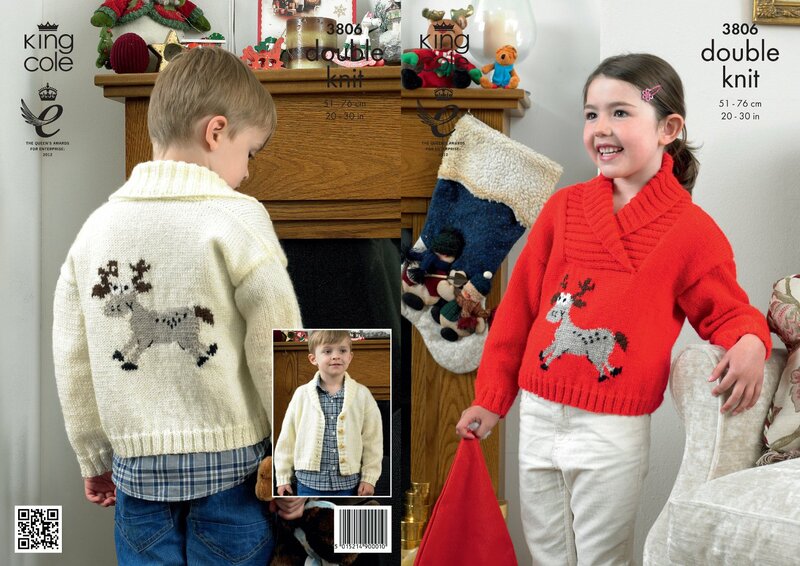 Christmas Jumper Knitting Patterns - Sniff It Out! Sniff It Out! I can knit... slowly, but if I took on a project like this it probably take me about 3 years to produce a knitted Christmas jumper. I also think it's quite useful if my head can fit through the neck... that's why I will be buying my sweater this year! 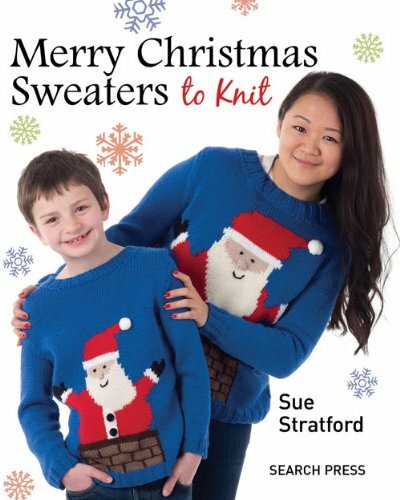 For those of you who are perhaps more proficient with knitting and understanding knitting patterns, you may wan't to knit your own Christmas jumpers, either for yourself or to give away as Christmas gifts. Check out our selection of Xmas jumper knitting patterns... we also give you some links to some of the free patterns available on the web. 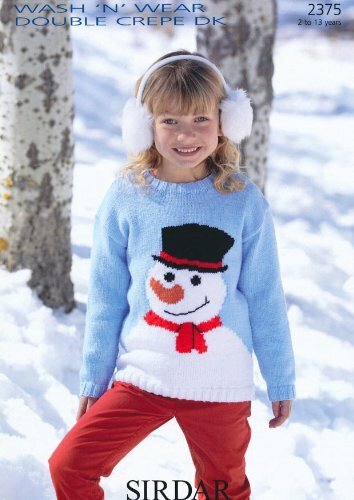 Over 17 festive designs for the whole family, using double knit, aran or chunky yarn. 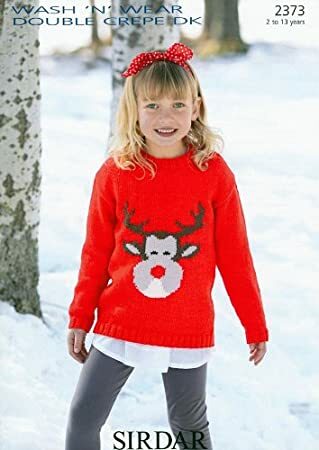 This children's Christmas jumper pattern is from Sirdar. Sizes range from 2 to 3 years up to 12 to 13 years. 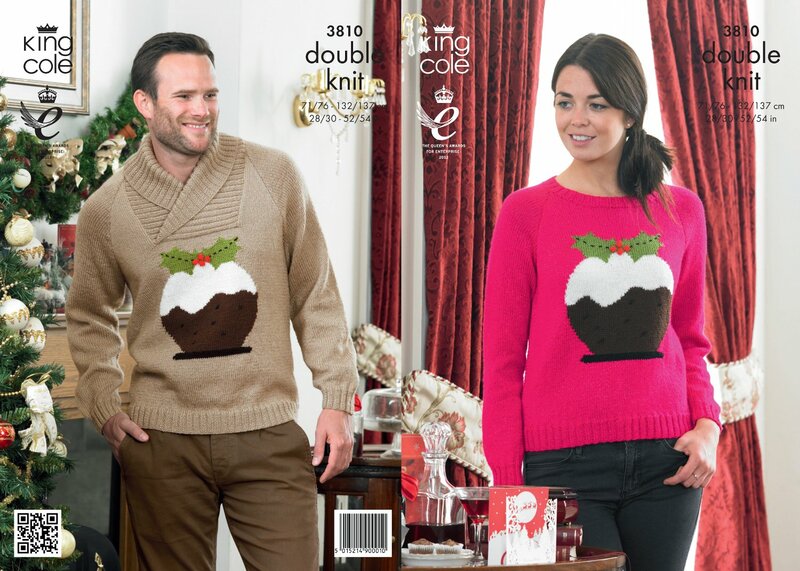 I like the Christmas pudding pattern... but you will have to hurry, last time I checked there were only 2 left in stock!